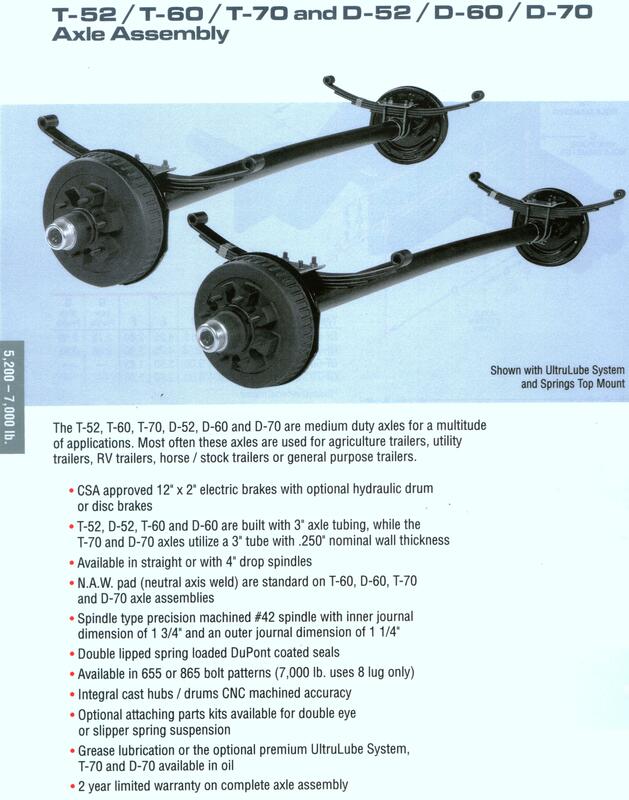 TRAILER AXLES - Auto Wheel Services, Inc. Thank you very much for visiting our website. We want to make you feel very comfortable while we make sure the right part is being ordered. Our staff are all highly trained in different aspects of the job. From product knowledge to experience in the ability to being meticulous about the part you need for your trailer. 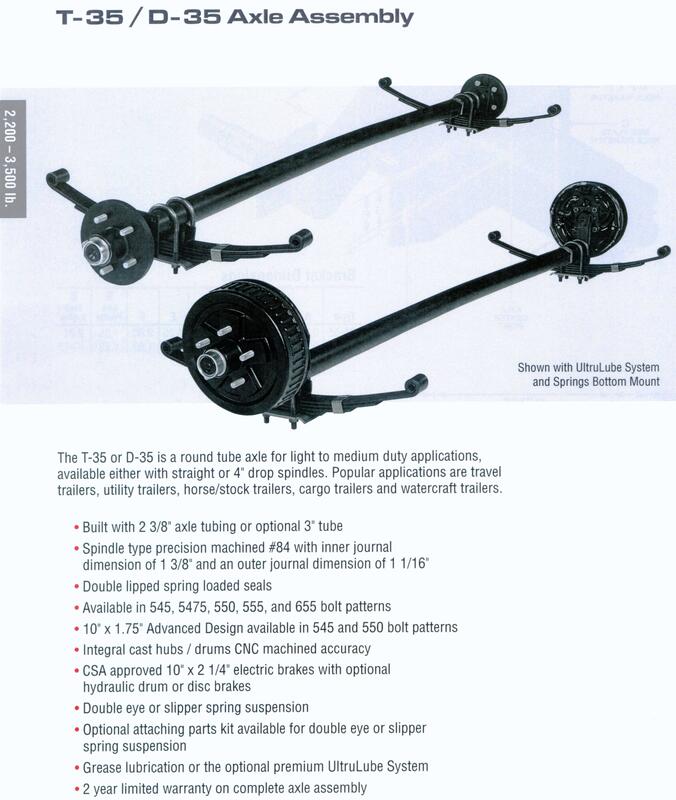 5.2K-7K LB AXLE 3" ROUND 5.2K-6K 1/8" WALL 7K 1/4"